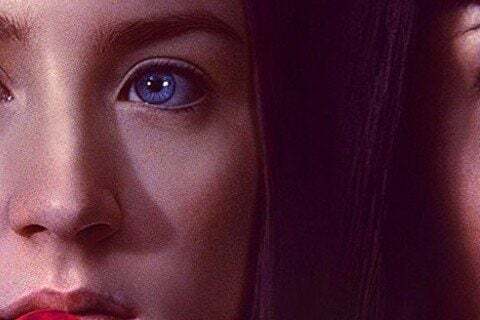 Two teenagers played by Saoirse Ronan and Alexis Bledel accept what they believe to be an easy job, but a rogue target throws off all of their plans. The film was inspired by Pulp Fiction , Superbad , and Thelma & Louise . This was one of James Gandolfini 's final roles.